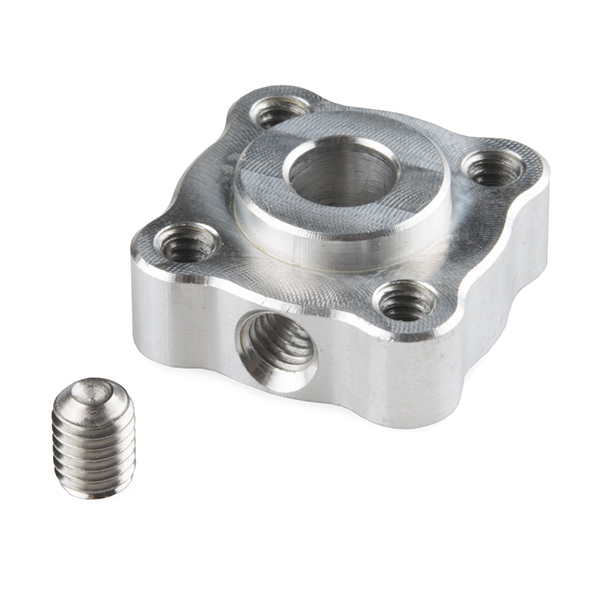 Set screw hubs offer a cheap way to attach hub mount gears or wheels to a shaft. 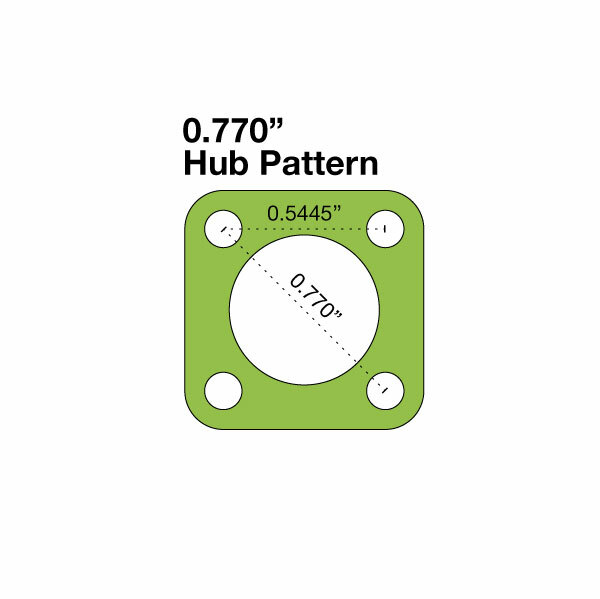 The hub offers 4 equally spaced 6-32 tapped holes utilizing the 0.77" hub pattern and is precision machined from 6061 T6 aluminum. The set-screw is 10-32 and uses a 3/32” hex key. This hub has a 1/4" bore. Hi, I have a Stepper motor with a 5mm shaft (sorry, I'm using the metric system), which one of these hubs would I need? Iv tried converting 1/4, 3/16, 5/16 to mm but I can't get 5mm.